A chance to get genome sequenced. 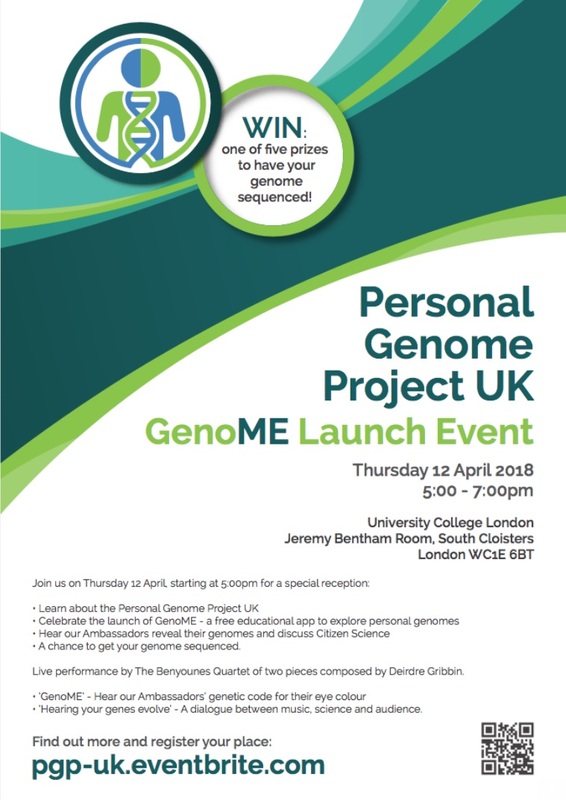 On Thursday 12th April, 2018, I attended the launch event at UCL for the Personal Genome Project. 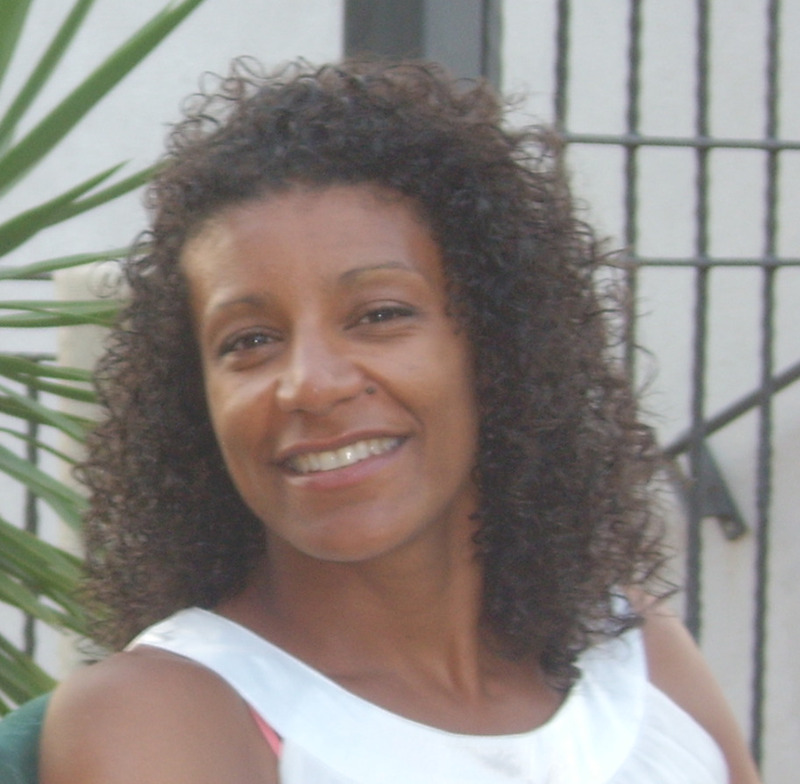 The project aims to encourage the sharing of genetic data publicly and, ultimately, to develop pioneering research techniques. PGP UK is open to everyone over 21. Its objective is to make a person's data readily accessible through their genome app, GenoME. The launch explained how the app works by using 4 volunteers to share and discuss their own data. The data collated from individuals can be compared and conclusions drawn up about health tendencies. The app reveals the total number of single nucleotide variants in the population, the number of variants the individual shares with others, and the number of private variants which are unique to that particular individual or family group. Each individual's variant type can reveal a predisposition towards a particular disease, so freely sharing such data internationally can potentially flag up specific diseases. Sharing Personal Genomes. The Personal Genome Project UK is dedicated to creating public UK genome, health, and trait data. Sharing data is critical to scientific progress, but has been hampered by traditional research practices—our approach is to invite willing participants to publicly share their personal data for the greater good. 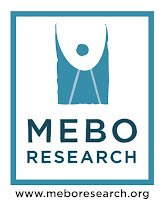 Thank you very much, Karen, for networking for MEBO. 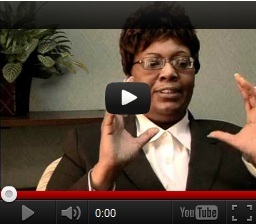 Your invaluable ongoing work for our community is truly appreciated!